Northside Neighborhood Association meeting, 6:30 p.m., St. Mark’s United Methodist Church, 1110 N. Metcalf St., Lima. Bring a dessert to share. 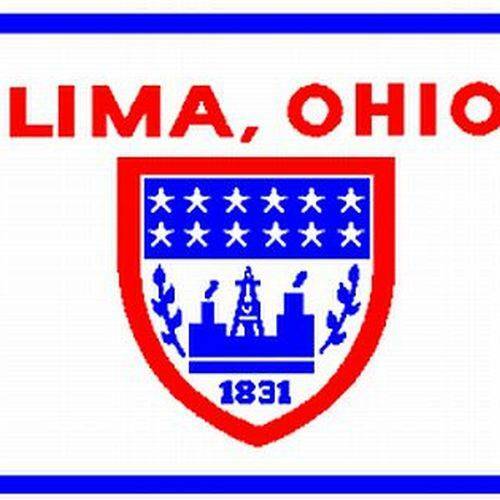 LIMA — The Northside Neighborhood Association will meet at 6:30 p.m., Wednesday, Dec. 20, at St. Mark’s United Methodist Church, 1110 N. Metcalf St., Lima. Bring a dessert to share. This entry was tagged 122017. Bookmark the permalink.